Professional lighting and shade systems can make a good home... great. 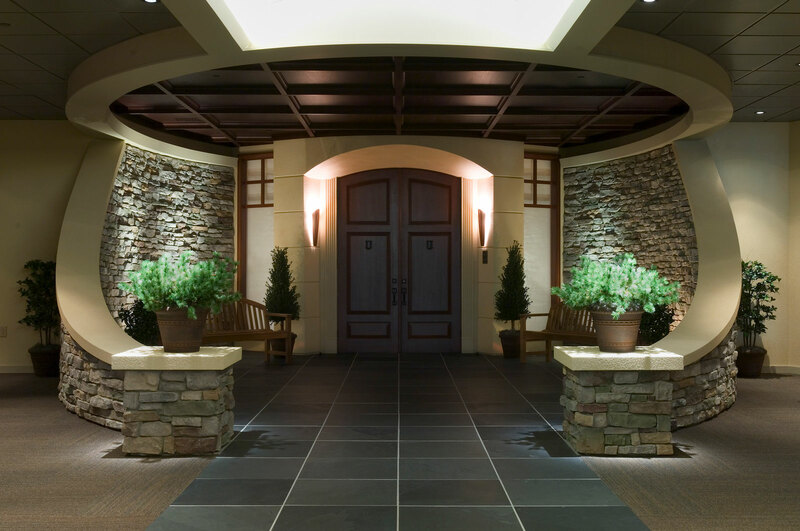 Performance A/V are experts in designing and installing beautiful ambient environments for your home that integrate the latest in home automation, programmable lighting control, and motorized shades. Control any aspect such as privacy, mood, glare and energy savings from the convenience of an integrated system. We are an authorized Lutron installer. 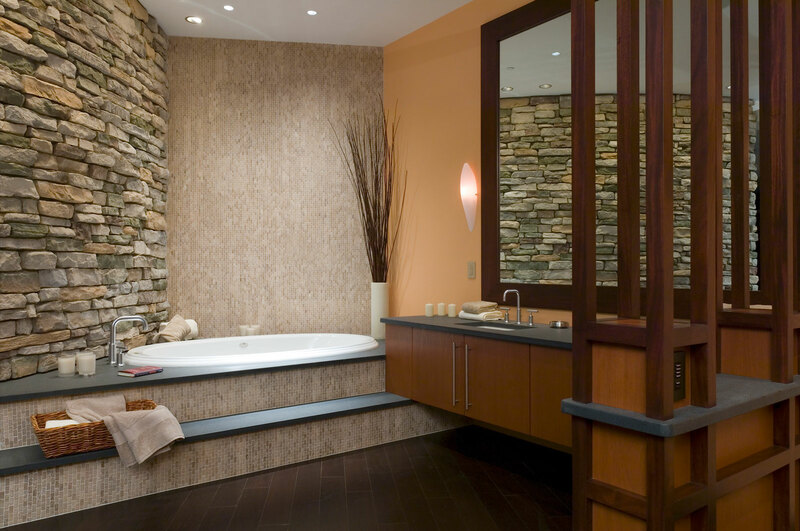 Create inviting, comfortable living spaces while reducing energy costs with Lutron dimmers, timers, and sensors. With a dimmer, you save energy every time you use your lights. Automatically turn off lights or bathroom exhaust fans with a countdown timer. Ensure lights in unoccupied rooms are never left on with an occupancy or vacancy sensor. 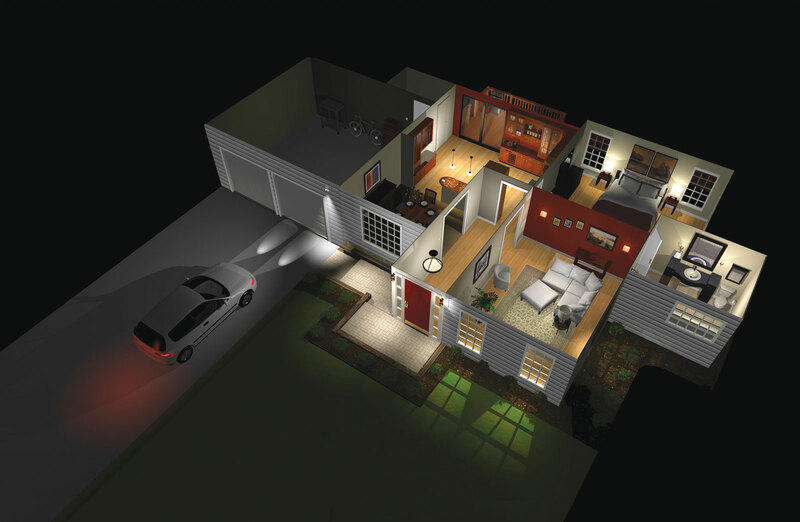 Take your lights to a new level – control them from anywhere in a room or even outside your home. Control of your lights isn’t limited to a spot on the wall. Adjust lights or ceiling fan from your bedside, turn lights on or off from your car or use an occupancy sensor so lights will turn off automatically. Add drama and excitement to your home with wireless control at the touch of a button. 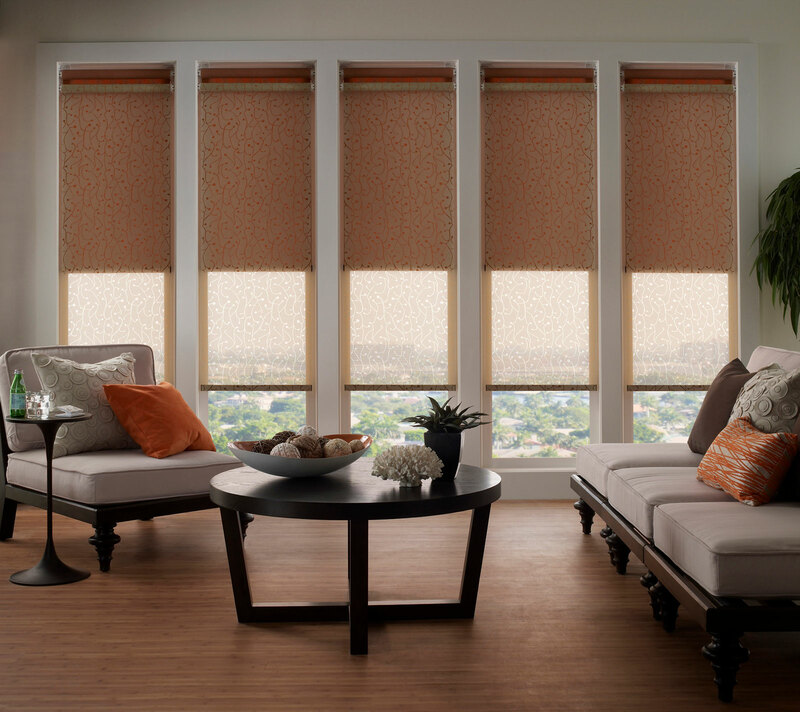 Create an affordable wow-factor for your home – dim the lights and start a movie, all without leaving your seat. Turn lights on or off from outside your home, whether you’re in your car or out for a walk. Adjust lights and ceiling fans with an IR remote. 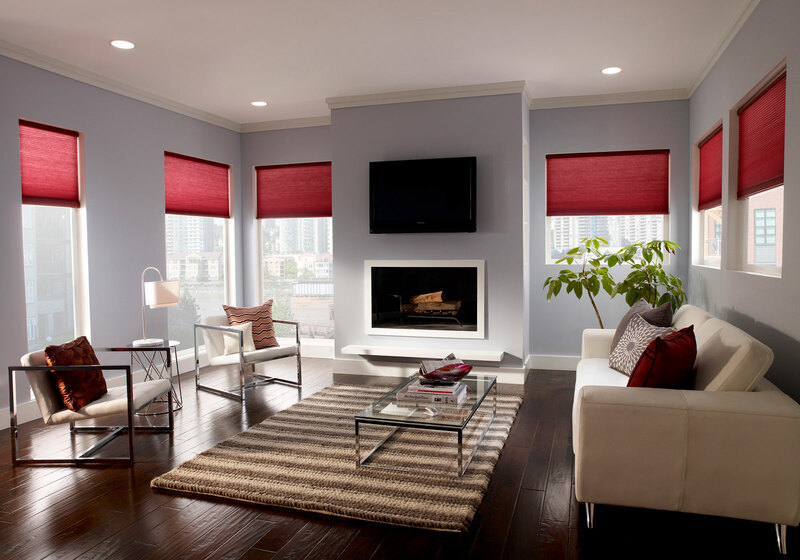 Make lighting about your home and your lifestyle by personalizing how you utilize the light in a room. Create lighting “scenes” by controlling multiple lights in a room, such as a kitchen. Adjust overhead, under cabinet, and sink lights with the touch of a button for food preparation, dining or clean up. In your bedroom, turn on a reading light and close the drapes from your bedside or transform a family room into a home theater experience.